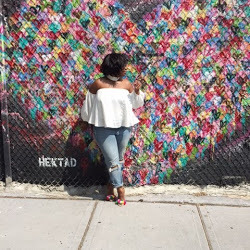 prom dresses, accessories, shoes and more!! Support a great cause for young teen girls with their BIG night and DONATE today! 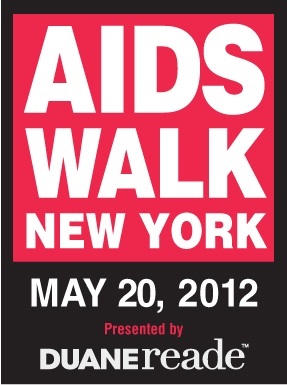 My good friend & college roommate Aaliyah Robinson-Peters registered for AIDS Walk New York. AIDS Walk New York, the world’s largest single-day AIDS fundraising event, benefits GMHC and more than 40 other AIDS service organizations in the tri-state area.